Cruise at the Beach: Ruby's in Redondo Beach, Ca. 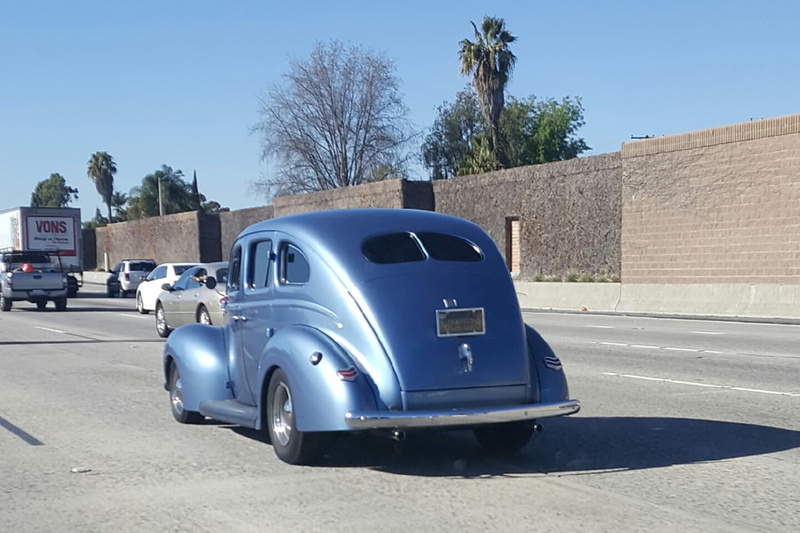 Friend of the blog, Sara, sent me this fantastic Ford she caught rollin’ up the 5 freeway the other day. This is one clean machine and is sporting four doors to haul all your friends to the local show.